Full service plumbing, heating, and air-conditioning specialist serving Flagstaff and Northern Arizona. 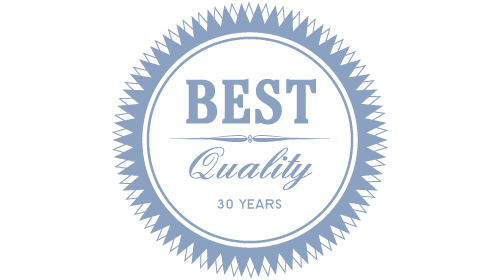 We are a family-owned local business bringing over 30 years of experience to your plumbing, heating, and air-conditioning needs. 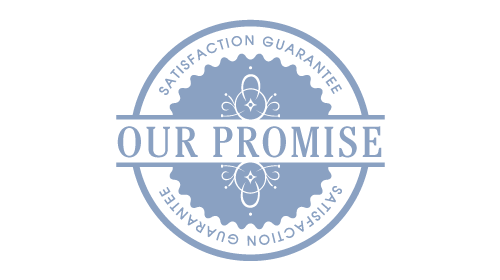 We proudly provide professional residential and commercial services for all of your plumbing, heating, and cooling needs. 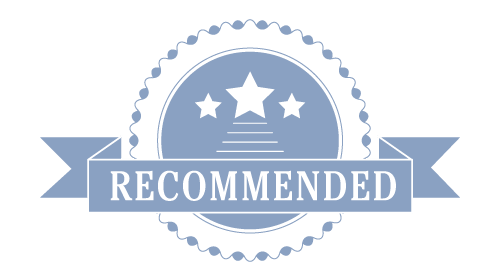 We are the highest quality service provider for expert repairs, maintenance, and installations serving the Flagstaff area. We start with an analysis of your ‘plumbing health’ and provide you the information and options to make an educated decision about any repairs or updates needed. Our goal is to give you the tools to maintain your plumbing, heating, and cooling system to keep them in top shape. Call us at 928-774-1015! Your Plumber, Heating & Air serves the high mountain region of Northern Arizona and Flagstaff with licensed plumbing, heating, and air-conditioning service. When you need a local Flagstaff Plumber or HVAC service, call on us, your good neighbor. Help! Do I Need a Water Softener or a Water Filter? An Air Conditioner or Whole House Fan, What's Best? Flagstaff, Where Does Your Water Come From? Sign up to receive periodic news and useful tips. Available when you need us! Emergency service available. © Your Plumber, Heating & Air, Inc.